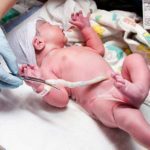 The birth is approaching quickly, and soon you’ll be able to take your baby into your arms for the first time. Proper preparation in the last weeks before childbirth will mean you’re ready to go when the big day arrives. This especially includes packing your hospital bag for the upcoming hospitalization. Since babies often come a little early, it’s best to already prepare your bag around the 30th week of pregnancy to avoid unnecessary stress. 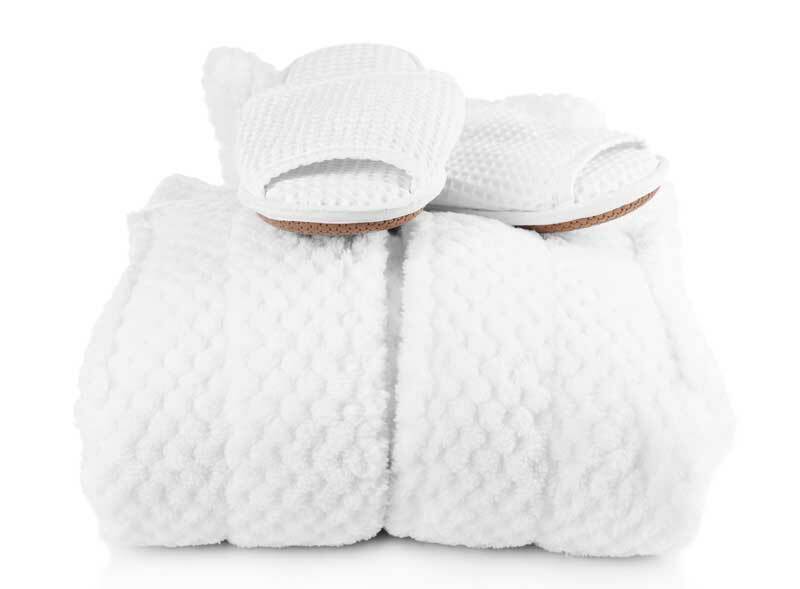 During labor, many pregnant women like to pace back and forth to help relieve pain, so comfortable slippers are a must-have. These don’t just help with cold feet—thick socks can influence the duration of the birth because cold feet can slow down contractions and prolong labor. Long hair can feel bothersome during labor, plus putting your hair up will help you sweat less. To make you feel more comfortable during your hospital stay. Such as your toothbrush, toothpaste, shower gel, shampoo, deodorant and moisturizer. Especially during the exhausting second phase of labor, lip balm can prevent your lips from drying out. Contact lenses can slip out of place during labor and feel uncomfortable when it’s time to push, which is why glasses are recommended instead. For during and after labor. Loose-fitting shirts that can easily be unbuttoned work best for breastfeeding. While hospitals do provide underwear, many women prefer to bring their own. These should be 1-2 cup sizes larger than your regular size—after the birth, milk will begin to release and your breasts will swell. These include dextrose tablets (good to prevent dry mouth), bananas and granola bars. Labor can often take a long time, and small snacks will help give you the energy you need. Also make sure to include your favorite drinks (tea, water and juice are best) as well as a few sweets. So your partner or other support person can massage you while you’re having contractions. After all, you’ll want to record what’s likely the most important event in your life! Your child will also appreciate having the photos and video footage later in life. Listening to your favorite music will help you relax, and reading passes the time. These include the hospital admission slip, your maternity log, insurance cards as well as your ID and birth certificate or marriage certificate if you’re married. A newborn hat is a must. During summer, a cotton hat is warm enough, but during winter a thicker wool hat is recommended.